4 Forced circulation air, the temperature rise fast, even distribution. 6 Two groups of moving plates can be adjusted height. 9 Best after sales service: One year free parts maintenance. 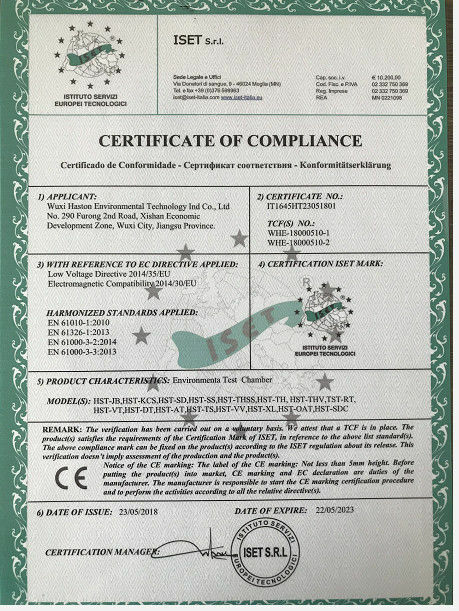 7 Meet international test standards. 8 Customization is available & welcomed. 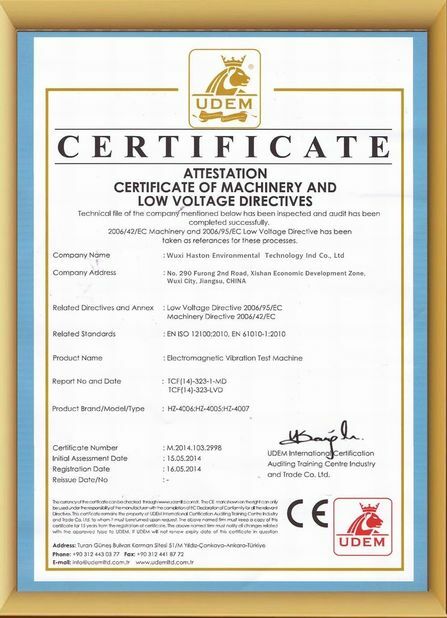 Technical parameters: See the label. Precision Oven Tester, Triple Type Temp. & Humi. Chamber, Temp. &Humi. Control Host, Air Thermal Shock Tester, Liquid Thermal Shock Tester, Salt Spray Tester, Walk-in environmental Test Room, Temp. Humi. 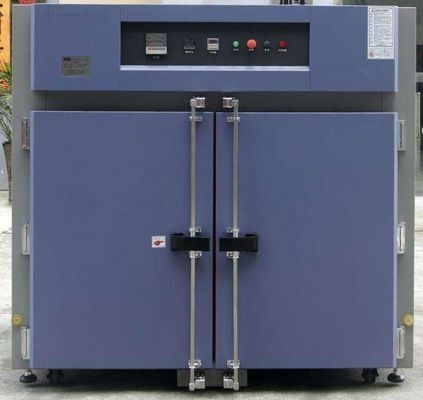 &Vibration Conbined Test Chamber, Aging Oven Tester, Rain/Spray Test Chamber, Burn-in test equipment, Dust Tester, Steam Aging Tester, Vibration Tester, Tensile Tester, Drop Tester and so on. Any requested size and TEMP. range(max.1200ºC)will be considered.